With the January 2017 preview release of SSRS, Microsoft announced the ability to upload Power BI Desktop reports to the SSRS Web Portal along with serving them within the web browser without the need for Power BI Desktop installed on consumer devices. 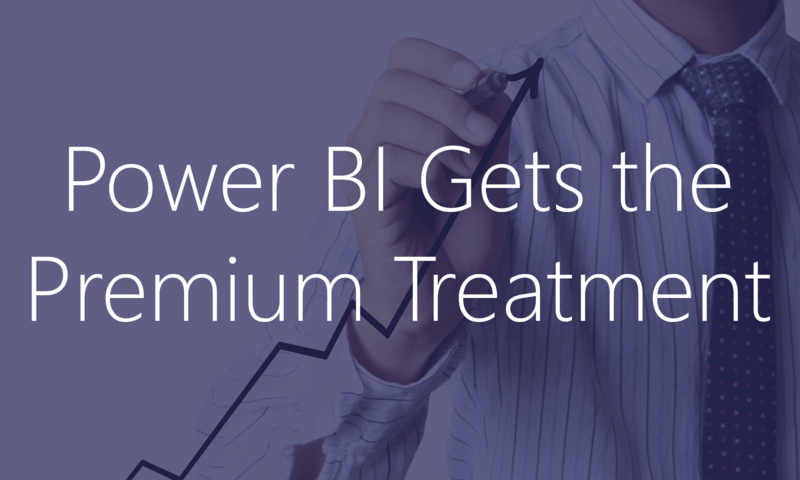 Power BI Premium introduces the ability to manage Power BI reports on-premises with the included Power BI Report Server. Power BI Report Server includes all the features of SQL Server Reporting Services including the ability to publish and serve Power BI Desktop reports. Power BI Report Server will be generally available late in the second quarter of 2017. So with the release of Power BI Report Server, SSRS in SQL Server 2017 will support only Paginated and Mobile Reports while Power BI Report Server will support Paginated, Mobile and Power BI Desktop reports. Good news is Power BI Report Server also supports Custom Visuals. 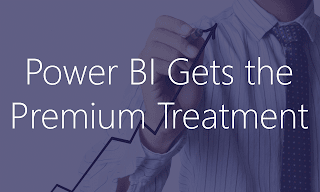 With Power BI Premium, if you want to distribute and embed Power BI Reports in your applications you no longer require to purchase per-user licenses.